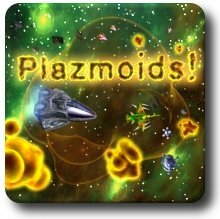 Plazmoids! is an arcade game for Palm OS that combines superb high resolution, 3D-style graphics, sophisticated visual effects, and addictive techno music and sound. But what makes the game unique is its unusual gameplay based on original physics. 5Click install and run from the applications menu for Plazmoids!